and established in 1989 the company newcruise yacht design together with his partner Mr. Neubelt. He left the company in 1995 and founded his own business. 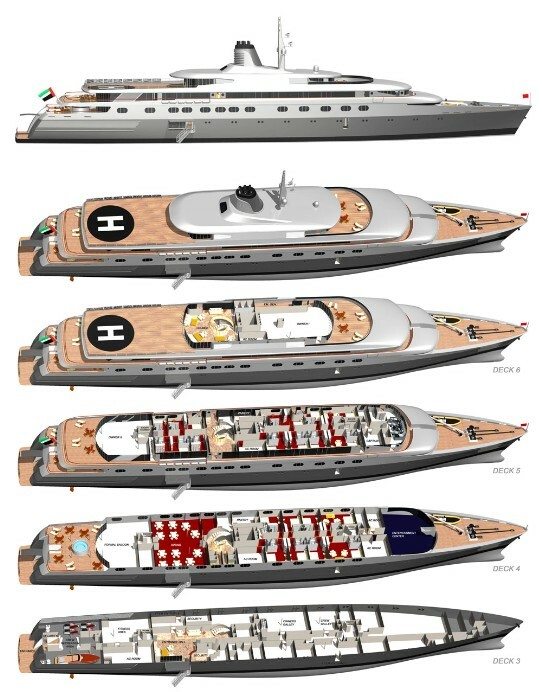 Originally coming from the sail boats he, mainly influenced by the north German shipyards, came to the top level sized mega yacht design. He is holder of a PPL A and as a hobby still taking part in international racing events, see his Sailing CV.